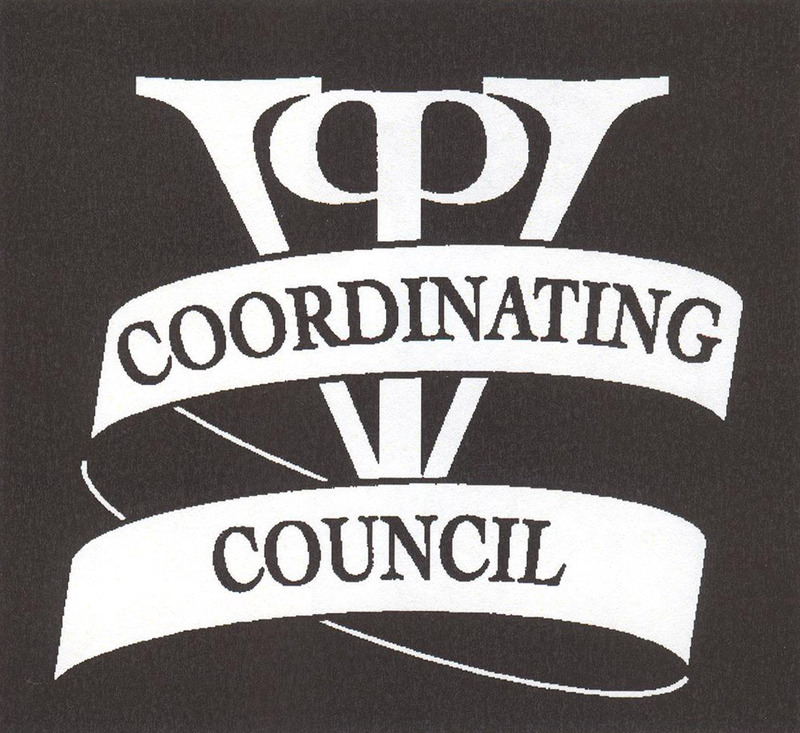 Selected recipient will receive: An honorarium award plus Certificates of Appreciation from four governmental jurisdictions are presented at the lunchtime meeting of the PVP Coordinating Council Wednesday, May 22, 2019 at Palos Verdes Golf Club. Please explain the nature of the activities and why the nominee deserves recognition. Describe the degree of responsibility, length of participation and depth of commitment. List any community service awards received since 9th grade. Please submit a letter of recommendation from an adult (other than a family member) under whose supervision the community service was accomplished. * Limit of four nominations per fiscal year.